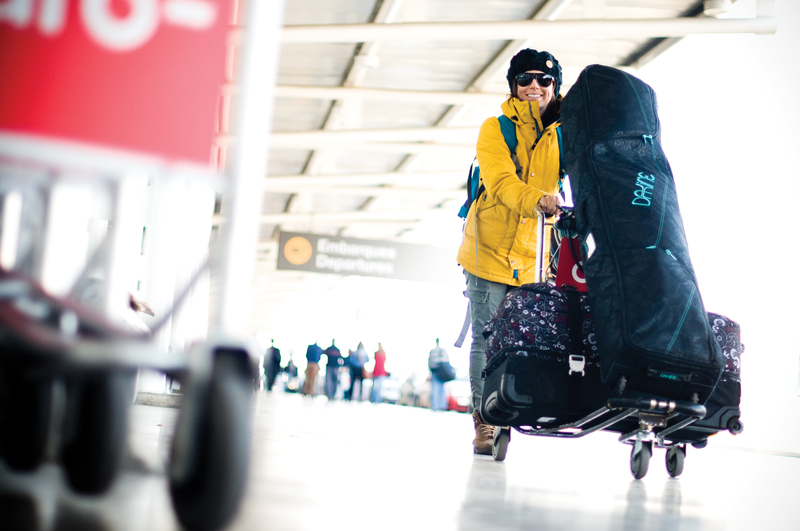 Salt Lake City, UT – Face it: as if airline travel these days isn’t enough of a hassle, traveling with skis or a snowboard has become an absolute pain. 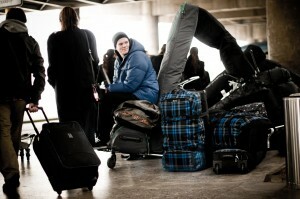 As a result, many travelers who used to bring their own gear now rent when they arrive at their destination. That, however, can be costly, and the situation can be further complicated by skiers who use AT boots or other specialized gear. Many of us therefore still bring our own planks along, and when doing so it’s important to include the cost of ski baggage when comparing the various prices available for a seat, as the price to bring skis or a snowboard along can vary from free to $200. That budget airline seat may not end up being so economical after all, and in some instances it may be cheaper to rent! Adding to the confusion and frustration, the relevant information is often buried in an obscure location on the airline’s website. 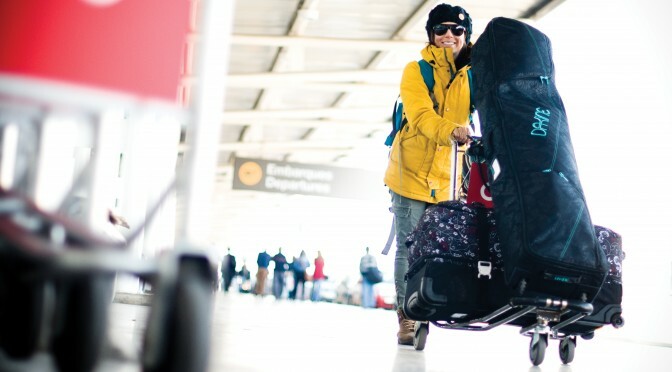 Thankfully, Matt Clark, Marketing Manager of LUEX Travel, has already done the heavy lifting and compiled a current list of ski and snowboard baggage restrictions and fees for 95 airlines across the globe. The following chart should prove an effective resource as you plan your ski and ride getaways for 2015-16. Keep in mind that this table’s “Cost” column only refers to any extra charges that an airline imposes if a piece of your luggage contains skis or a snowboard. If the cost is listed as “free,” but the airline still charges a checked baggage fee for your class of ticket, that fee will still apply. Note also that while all of this information is correct at the time of publication, airlines can change their regulations at any time. Use the information in the list as a guide, but double-check before booking your flight. Finally, do yourself a favor and bring your boot bag in the cabin as your carry-on. Even if the airlines lose the rest of your baggage, the most important piece of gear to have on hand is your own pair of boots! Aer Lingus Yes N/A For Aer Lingus flights operating to/from North America, ski equipment is carried as part of the standard free baggage allowance. Jetblue Yes N/A Ski and snowboard equipment are accepted on flights EXCEPT flights to/from the Dominican Republic.